Idea VoLTE delivers High Definition voice services over 4G/ LTE network which makes voice sound more natural as compared to a standard voice call, while eliminating background noise. It also offers faster call connection and better battery utilization.Idea VoLTE allows subscribers to continue experiencing un-interrupted 4G internet while simultaneously being on a voice call. Idea VoLTE enables users to automatically be routed to 3G/2G when they move out of 4G network using Single Radio Voice Call Continuity (SRVCC), thus ensuring continuous call connectivity. Users will be able to call all mobile and landline networks using Idea’s VoLTE service. 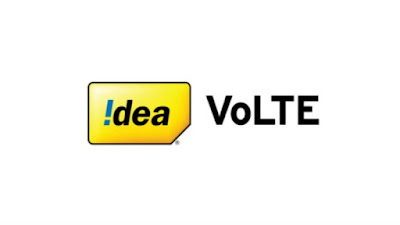 Idea VoLTE will be accessible on 4G handsets powered by Idea 4G SIM. Existing Idea customers with compatible 4G handsets will automatically be upgraded to Idea VoLTE service.